Tiger Woods topped Phil Mickelson in each of the first two rounds of The Players Championship, where they played in the same group together in May, and has an 18-15-4 edge over Lefty when playing in the same group. 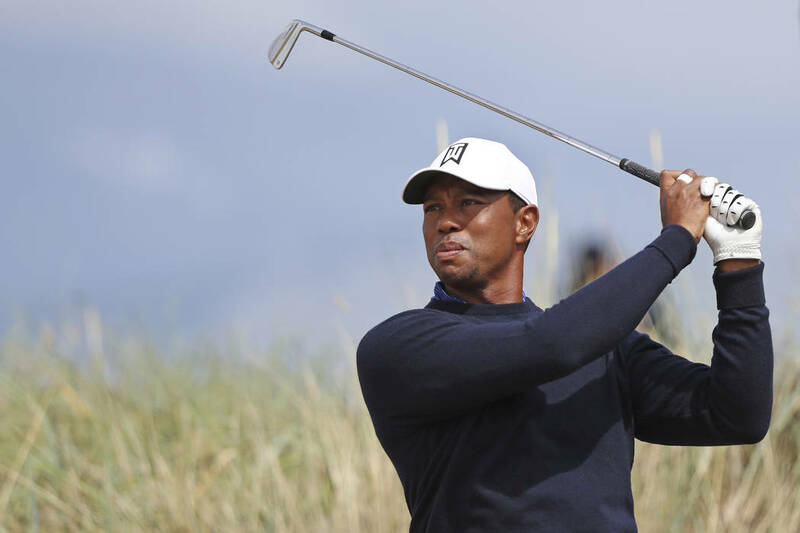 The matchup is set and open for wagering at the Westgate sports book, which made Tiger Woods a minus 130 favorite over Phil Mickelson, a plus 110 underdog. 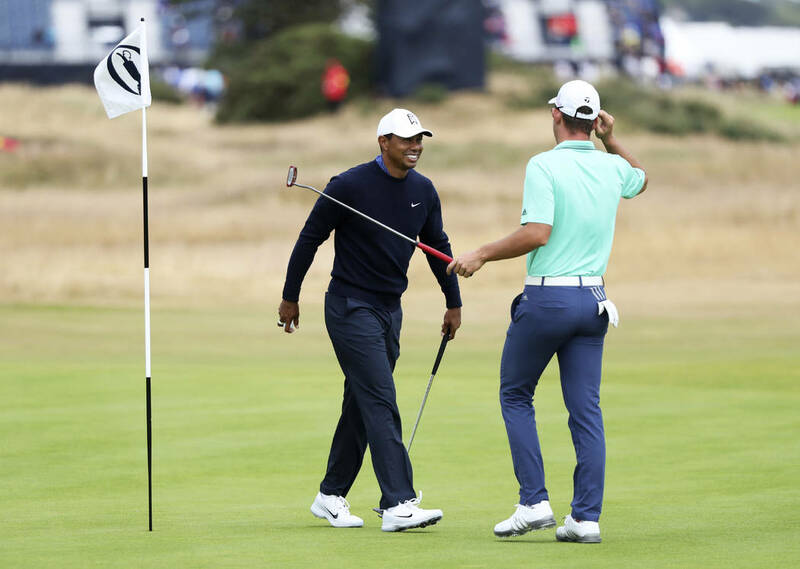 We’re referring to their tournament matchup at the British Open, which begins Thursday (10:35 p.m. PDT Wednesday) at Carnoustie Golf Links in Angus, Scotland. But Westgate sports book manager Jeff Sherman projects the odds to be similar for their proposed $10 million winner-take-all, made-for-TV 18-hole match. “I’d have Tiger as a small favorite, probably a minus 120 favorite, if we hung it now,” Sherman said. 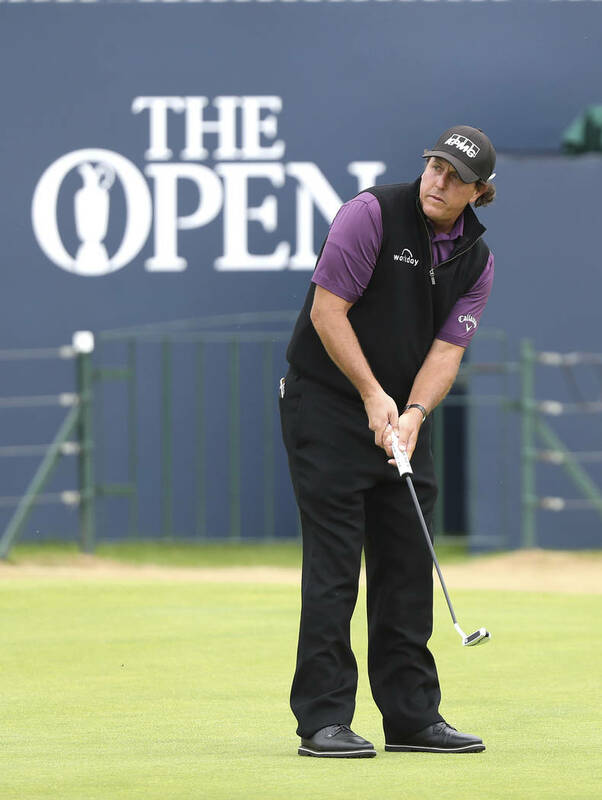 “They’re similar, but Tiger’s been playing a little better right now than Phil is. He’s been a little more consistent. That’s why we’d give him the nod. The original plan was for Woods and Mickelson to square off July 3 at Shadow Creek Golf Course in North Las Vegas. There has been speculation that the betting handle on the match would rival that of the Masters. But Sherman dismissed that notion. “There’s no chance of that happening. Not even close,” he said. “It’s one thing if you have it in July like they were talking about, but if you end up having it during football season going up against football or the NBA or the (Golden) Knights, it’s just going to get lost in the mix. 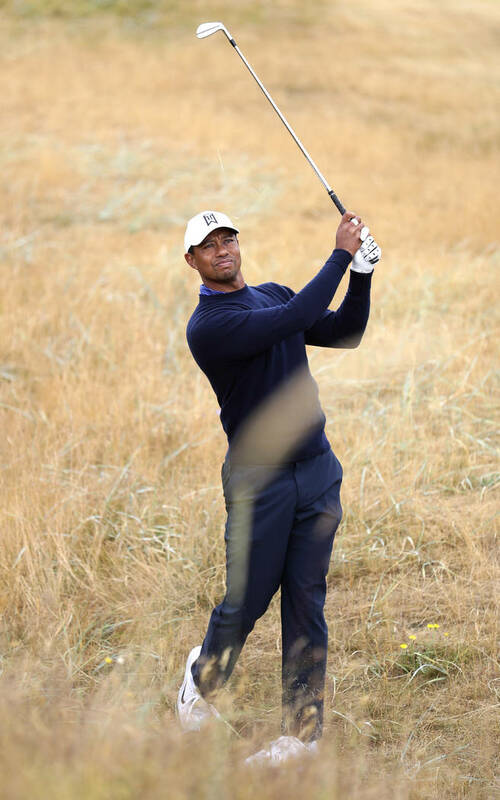 In his prime, Woods was involved in a series of made-for-TV Monday night matches from 1999 to 2005 against the likes of David Duval and Sergio Garcia. The events generated light wagering. “We didn’t write much at all on those things,” Sherman said. 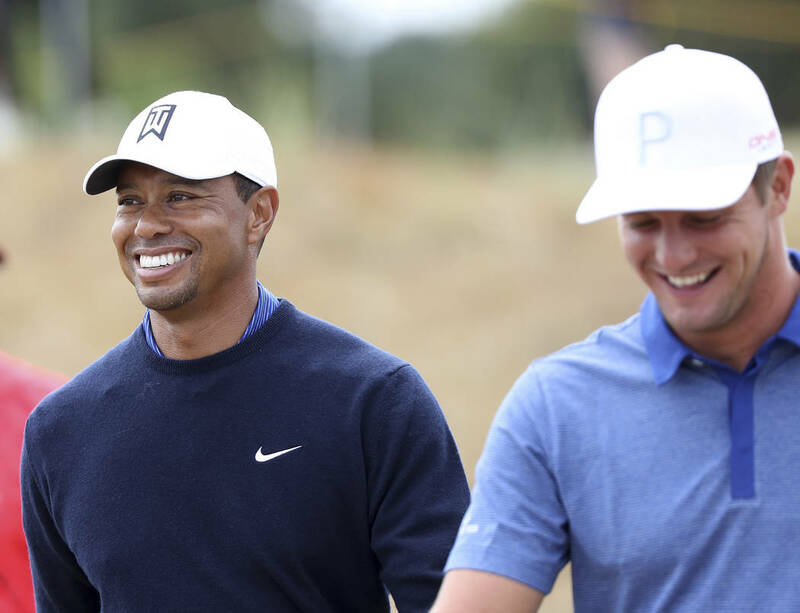 Woods topped Mickelson in each of the first two rounds of The Players Championship — 72-79, 71-73 — where they played in the same group together in May. 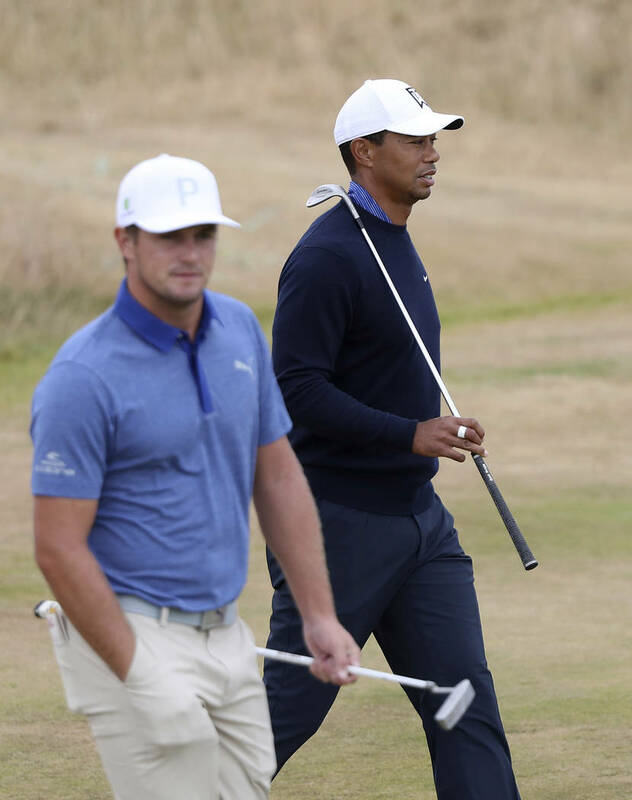 Woods has an 18-15-4 edge over Lefty when playing in the same group. 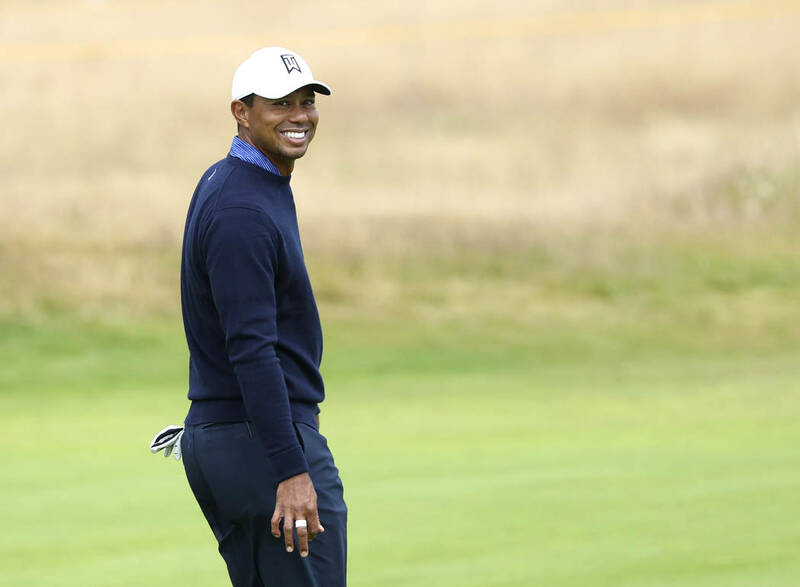 Woods is a 25-1 shot to win the British Open after sitting at 20-1 at one point, and Mickelson is 50-1. It also wouldn’t surprise Sherman to see a long shot win the year’s third major. After all, past British Open winners include 500-1 long shots Ben Curtis (2003) and Todd Hamilton (2004). Dustin Johnson is the 12-1 favorite, followed by Justin Rose at 14-1 and Rory McIlroy and Rickie Fowler at 16-1. The ticket leaders at the Westgate are Tommy Fleetwood (20-1), Henrik Stenson (25-1), Fowler, Rose and Brooks Koepka (20-1). The money leaders are Koepka, Fleetwood, Woods, Stenson and Fowler. Koepka won his second straight U.S. Open title in June, Fleetwood shot a course-record 63 at Carnoustie in 2017, and Fowler is widely regarded as the best player never to have won a major. Sherman said a good short game is key to success at Carnoustie, aka Carnasty for its reputation as golf’s toughest links. “The top guys in regards to that are Stenson and Garcia (25-1),” he said. Sherman said he likes Russell Knox, Francesco Molinari, Jon Rahm and Tyrrell Hatton. The biggest move at the Westgate has been on Knox, whose odds improved from 250-1 to 60-1 after he placed second at the Open de France on July 1 and won the Irish Open on July 8. “Of the guys at the top of the board, I like the way Jon Rahm is rounding into form a bit,” Sherman said. Hatton is the two-time defending Dunhill Links champion, and Carnoustie is one of three courses used in the tournament. He also is coming off a ninth-place finish Sunday at the Scottish Open.